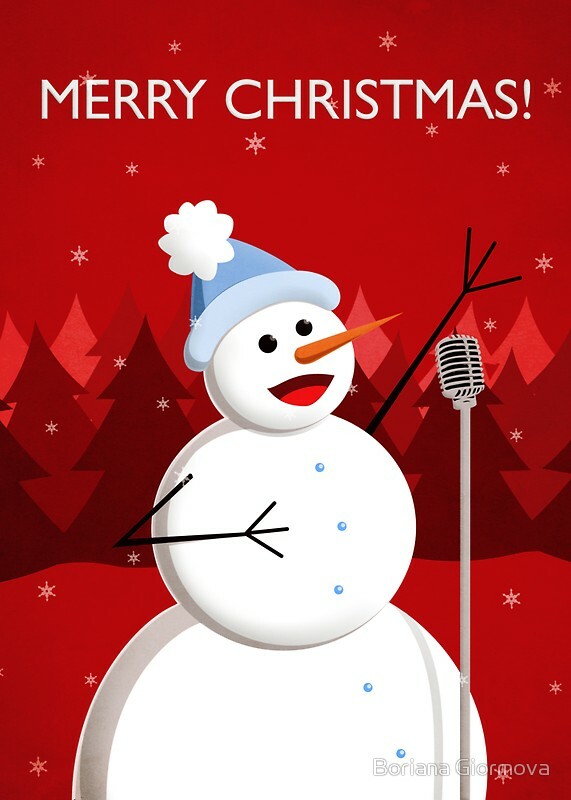 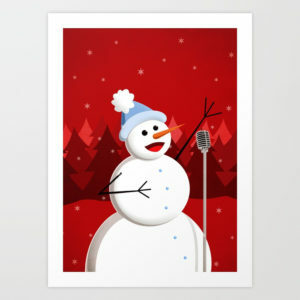 This singing snowman appeared some time ago when I had the task to create a cover for an audio compilation of Christmas songs. 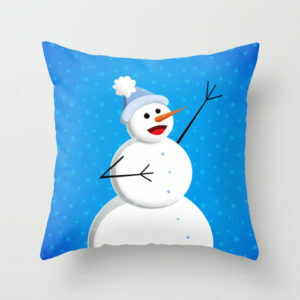 It is a vector illustration of a snowman in two variations. 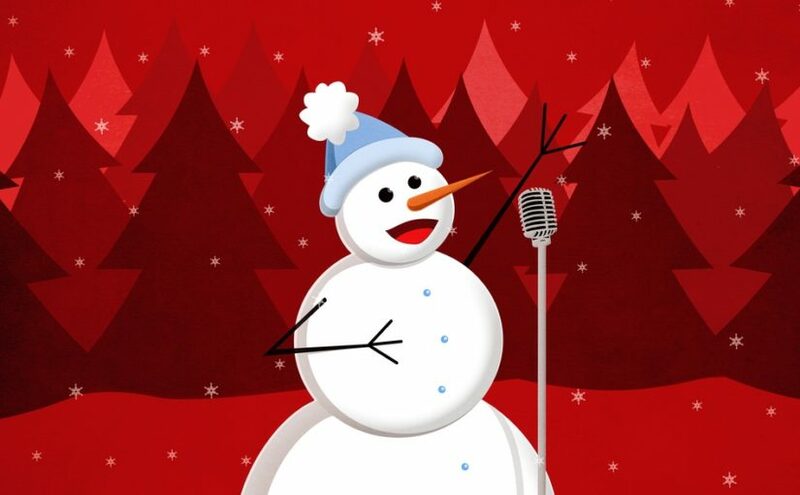 One has pine trees in the background, a microphone and a vibrant red background. 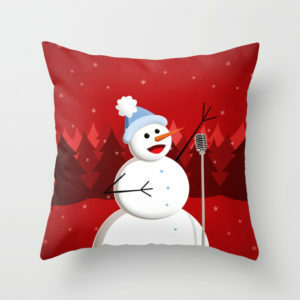 Its color scheme reminds of Christmas. 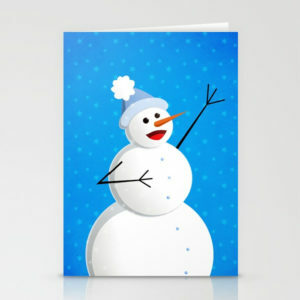 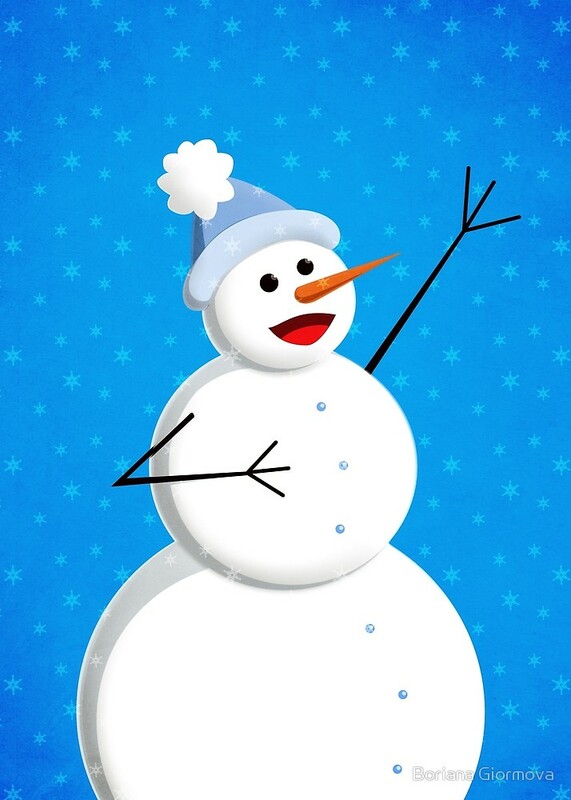 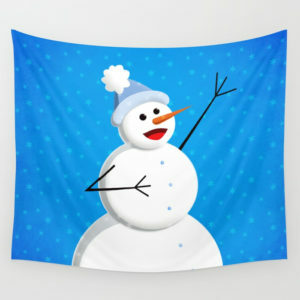 The other consists of only the snowman itself with the addition of snowflakes and a vibrant blue background reminding of winter and cold weather. 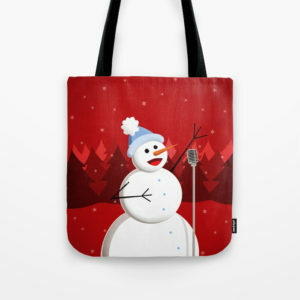 Later I created art prints with this snowman at Redbubble and Society6. 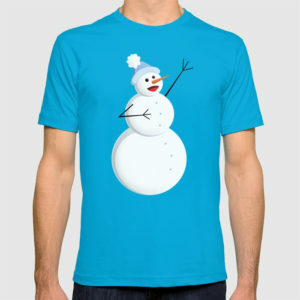 Further, you can also see fun products with this design at my Zazzle store, t-shirts at Design By Humans, Tostadora, Teepublic.